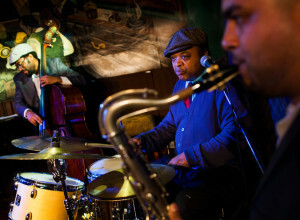 Click the pic to read a very cool review from our show at the historical Minton’s Playhouse! 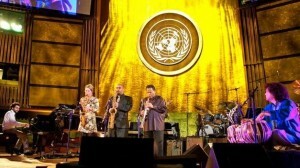 Very exited to have performed alongside MANY of my heroes! 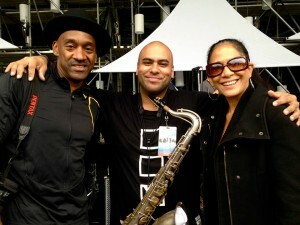 Click HERE to read more, or click the pic to watch the full concert!! 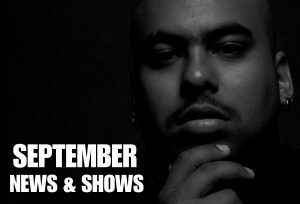 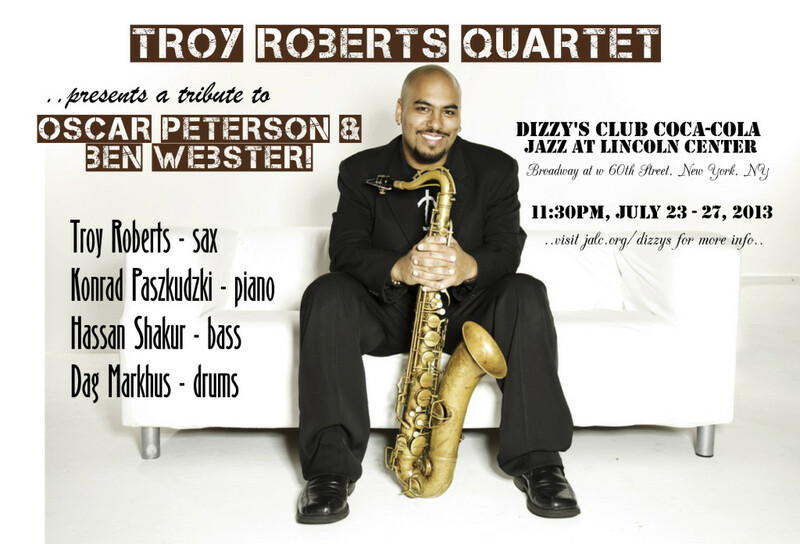 Troy Roberts Quartet – a tribute to Ben Webster & Oscar Peterson! 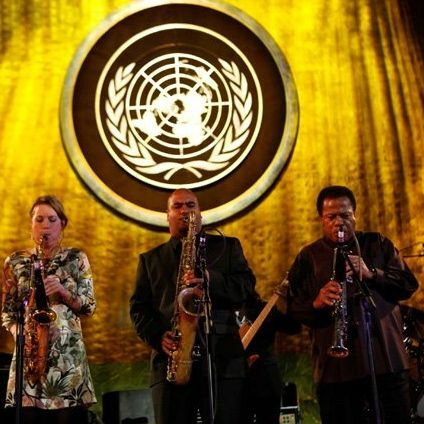 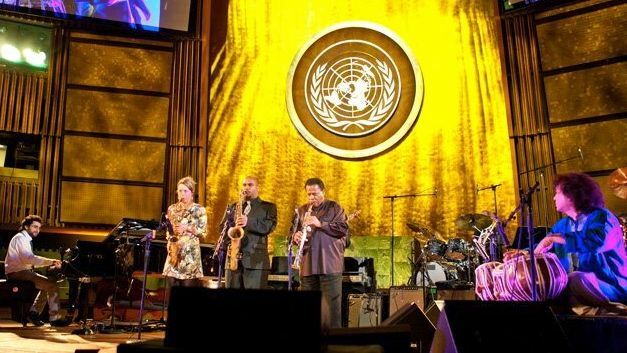 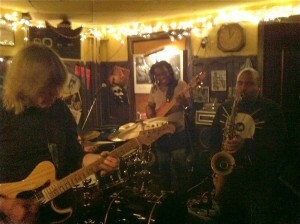 Troy Roberts performs with Wayne Shorter, Richard Bona, Zakir Hussein, Vinnie Colaiuta..!! Click here to view the video archive (Troy appears around the 1 hour and 18 min mark)!! 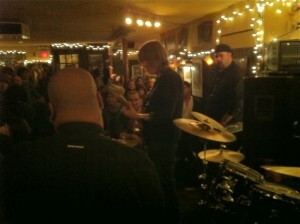 At The 55 Bar, NYC with Mike Stern’s band.. 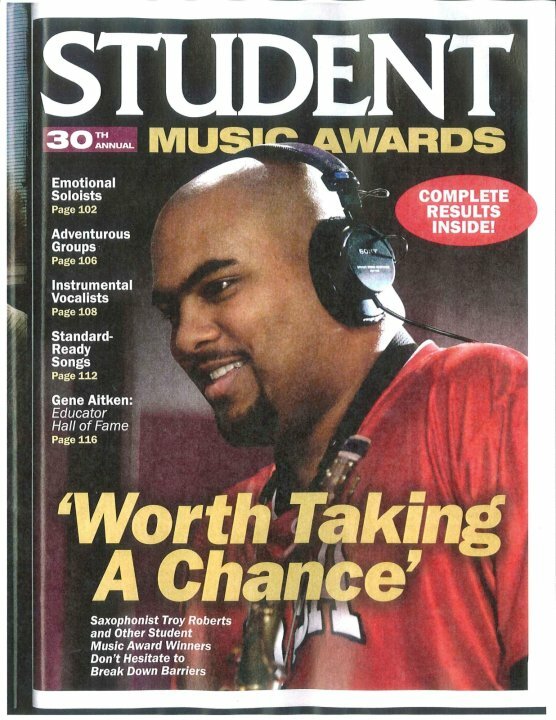 Troy Roberts performs on a Grammy Nominated record!! 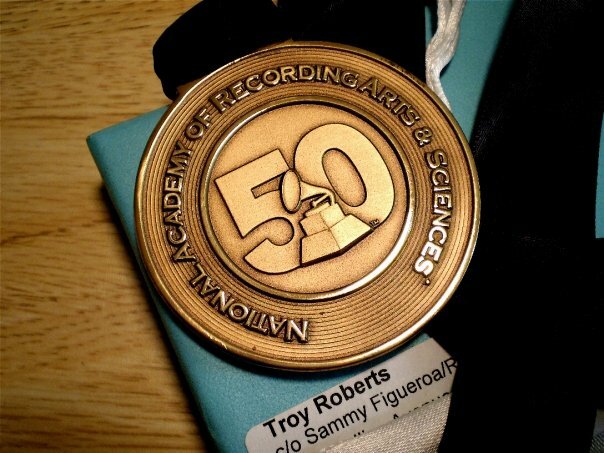 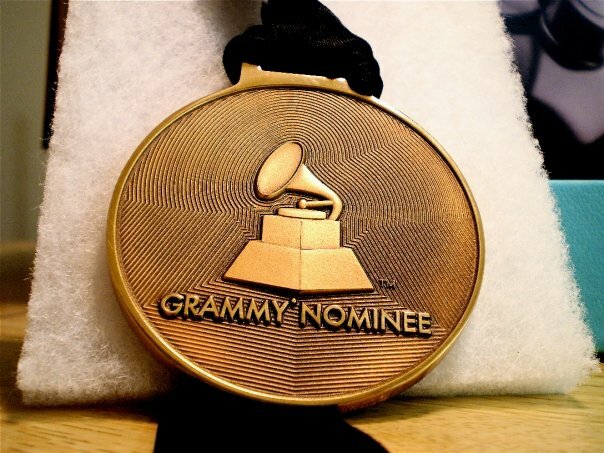 Troy Roberts recently received a Grammy Nomination medal for his performance on Sammy Figueroa’s latest album, “The Magician” (Savant Records) – nominated for Best Latin Jazz Album Of The Year! 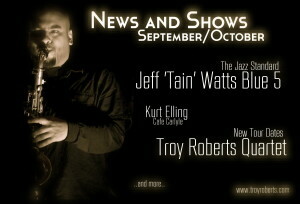 Troy Roberts – Jazz Soloist in DownBeat Magazine!